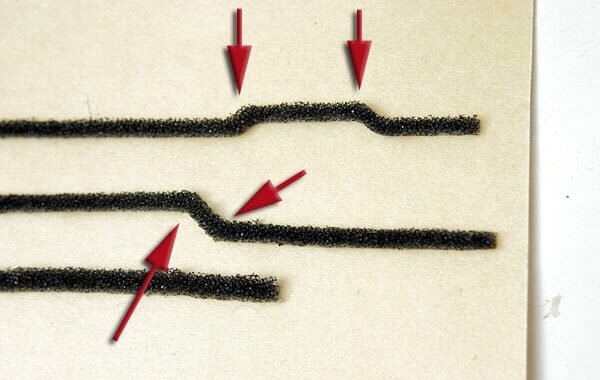 This is Olympus OM-10's Light Seals foam (backdoor gasket sponge and Mirror Cushion) replace kit. 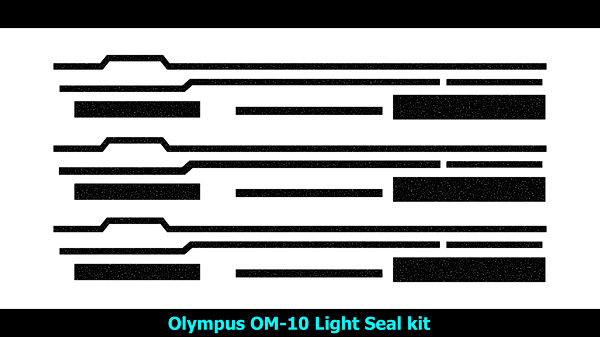 This seal kit covers whole OM-10 cameras seals as below. 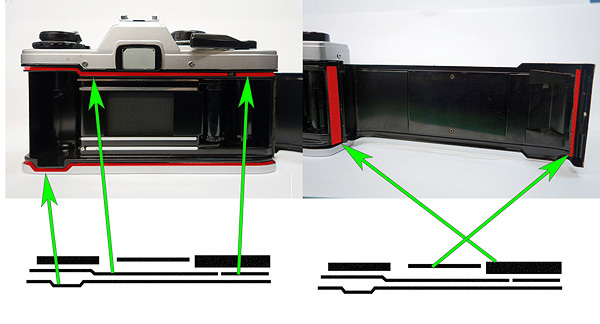 This kit fits to OM-10, does NOT fit to the other cameras.